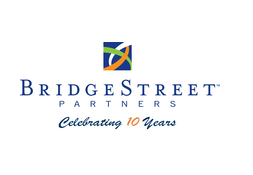 BridgeStreet Partners was formed in 2007 and after extensive market research, we signed an agreement with Dillistone to start using FileFinder Executive Search Software. We are much more efficient in our activities as a result, and 11 years of well-structured data provides us with invaluable insights which tremendously help us serve our clients better. 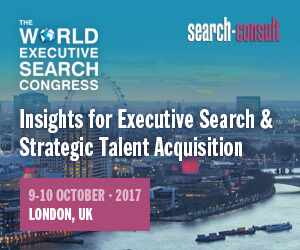 As a boutique retained search firm supporting clients nationally from New York, Los Angeles, Palo Alto and Dallas, we find FileFinder particularly helpful when executing searches involving more than one Partner and spanning two or three cities – we are all fully up-to-date on each project and can easily split tasks among the team members. I would absolutely recommend FileFinder Anywhere to other Executive Search firms – it’s a great tool and I cannot imagine executing searches or doing business development without it!